Were you able to catch this week's Friday Q&A with Chocks and A #51? As previously mentioned in one of our blog posts, Alex and Chockles were guaranteed to unveil at least three sneaks for this year's F4F Christmas Special. 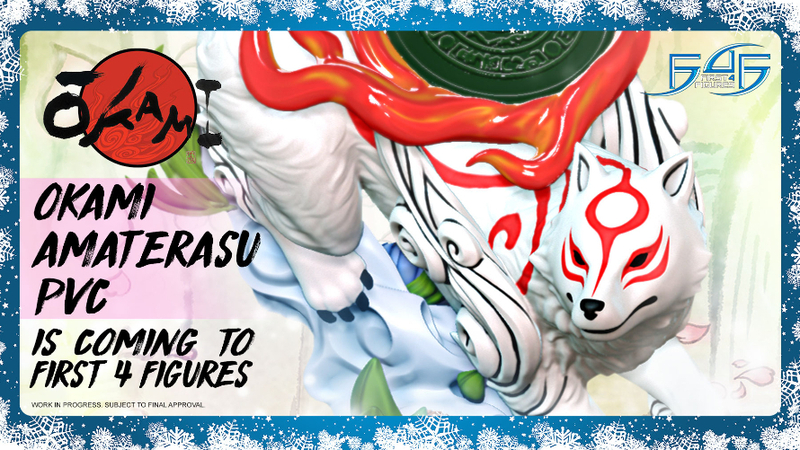 If you missed this episode, read ahead to learn more, and do check out the rest of this year's Christmas sneaks through the links provided below. 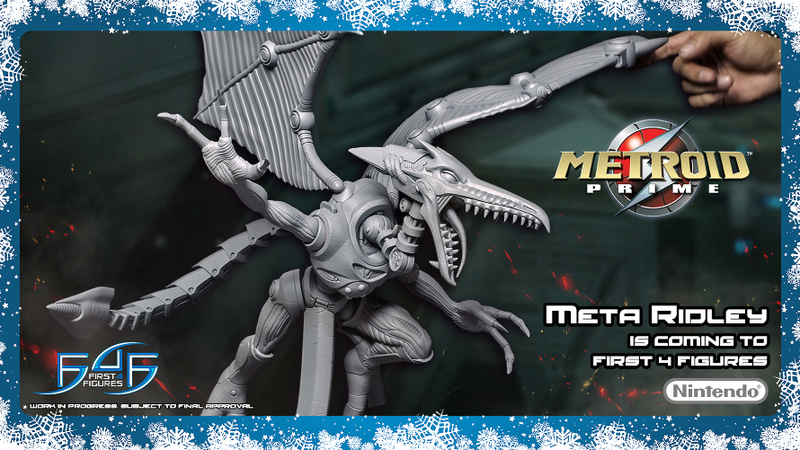 Lastly, we are happy to announce that META RIDLEY from Metroid Prime is coming to First 4 Figures! The cybernetically enhanced reincarnation of Samus Aran's archnemesis was already a part of last year's Christmas sneaks, but this is an updated and more detailed reveal as it is now in its physical stages. 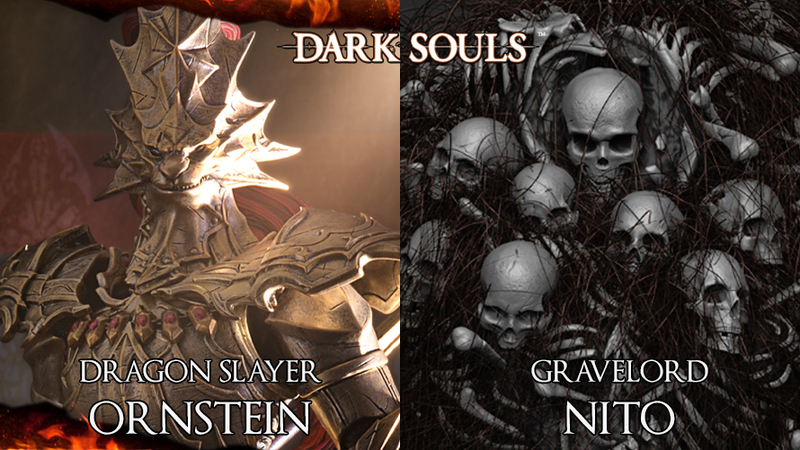 Furthermore, if you notice the hand on the image, this was intentionally added to give everyone an idea as to how the actual statue scales in comparison. Are you thrilled about this reveal? Was this something you were expecting? Let us know in the comments section below. The re-launching of Samus Varia Suit pre-orders for Last Chance Weekend is currently ongoing from 30 December 2017, 1:00 AM HKT until 2 January 2018, 1:00 AM HKT. You may now place your orders HERE. 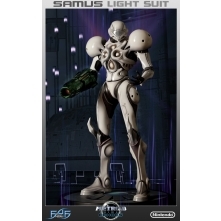 For more information on pre-ordering your very own Samus Varia Suit during Last Chance Weekend, kindly click HERE. 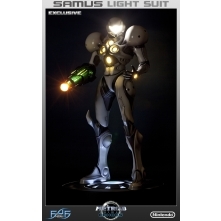 You may view all the updates and changes made to the Samus Varia Suit statue HERE.